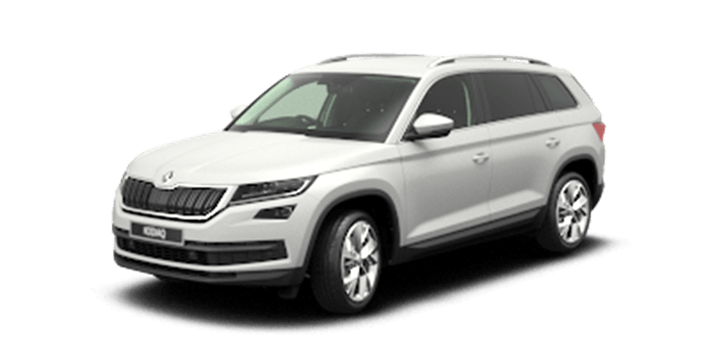 If you’re considering buying a new vehicle and have read any Skoda Kodiaq review, you are likely to be aware that this latest addition to the Skoda range is a rugged and attractive vehicle. However, if you are planning on using your new Kodiaq to tow a caravan, trailer or other load, you need to know about towing weights. Unfortunately, a vehicle’s towing capacity can be a little complicated to understand as it doesn’t always equate to it’s towing potential. So, here we will explore this topic, so you can be sure that the Kodiaq is the right vehicle for you. According to the official Skoda Kodiaq review, 2018 models have a towing capacity of 2,000 kilograms. Many drivers assume this means that you can easily tow a 2.0 tonne caravan, but this is not necessarily the case. 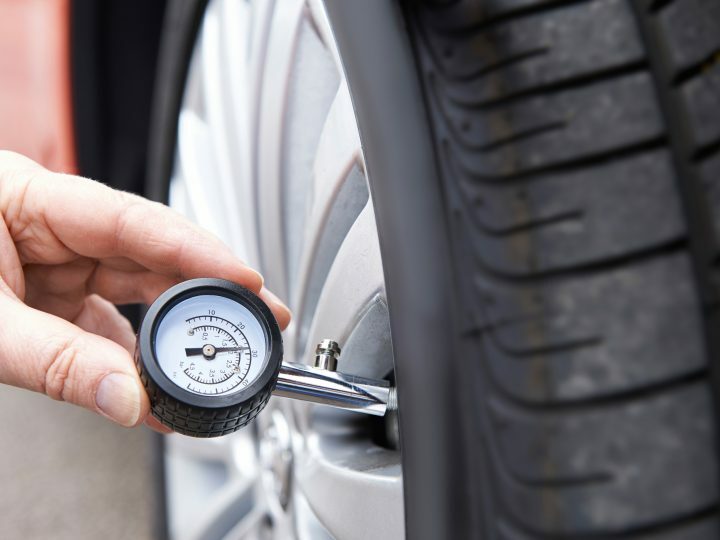 There are other factors that will determine how much you can tow. In order to determine if the Kodiaq is the right vehicle for you, you will need to understand the towing terminology, so you can ensure that it meets your specific requirements. Most vehicle manufacturers provide an official towing capacity. 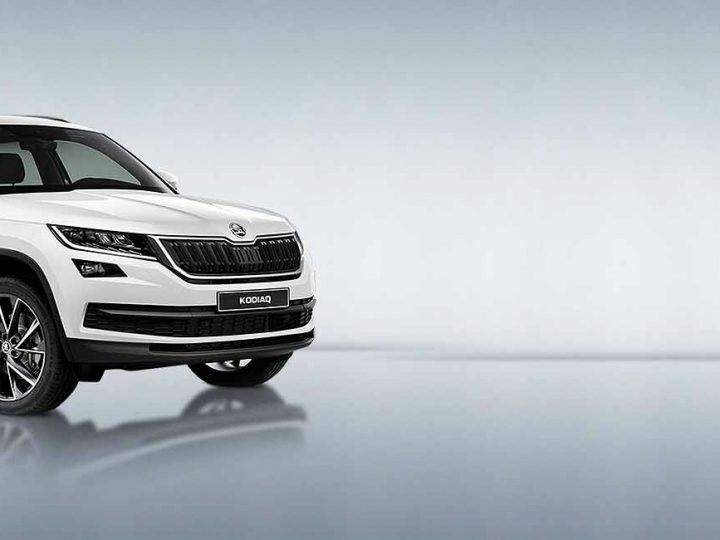 The Skoda Kodiaq specs detail a towing capacity of 2,000 kilograms. This is a reference to the maximum trailer ATM that the model can efficiently pull while remaining stable. This figure is based on the Kodiaq’s torque, power, frame durability, and strength. When assessing your requirements, you will also need to consider the towball loading. This refers to the downward force or maximum vertical weight that can be applied without compromising the ability to brake and steer. If you exceed the towball loading if can take weight off the front wheels and create safety issues. The Kodiaq’s towball maximum is set at 80 kilograms. Finally, you need to check your towbar capacity. 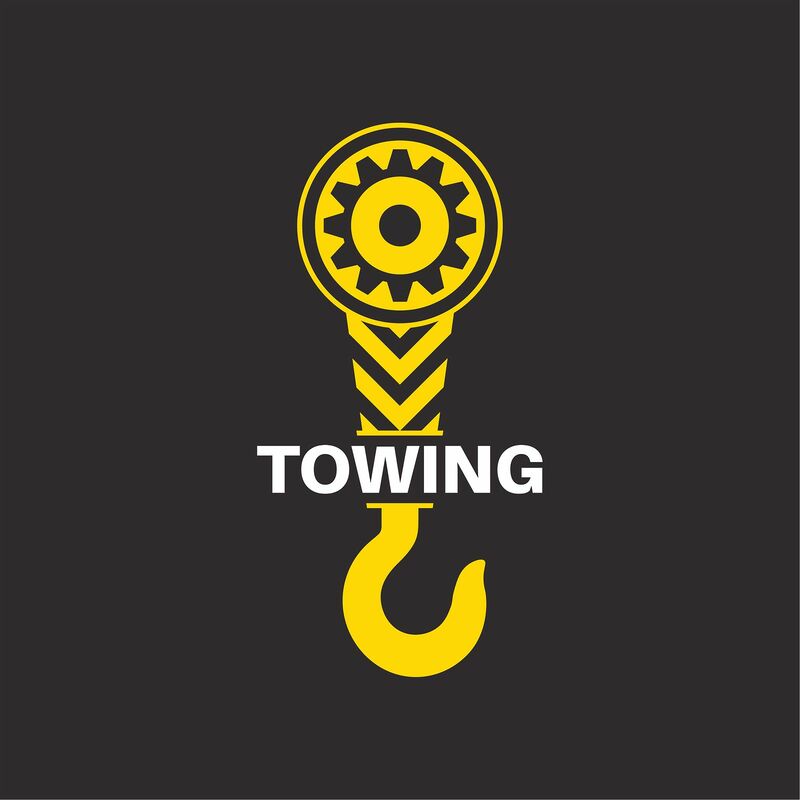 The maximum towing weight for your towbar may differ from the official vehicle stats, so you need to ensure that both are suitable for your use. You should always use the lower of the two numbers, so if your towbar is rated at 2,500 kilograms, but the Kodiaq is rated at 2,000 kilograms, you will only be allowed to tow a maximum of 2,000 kilograms. 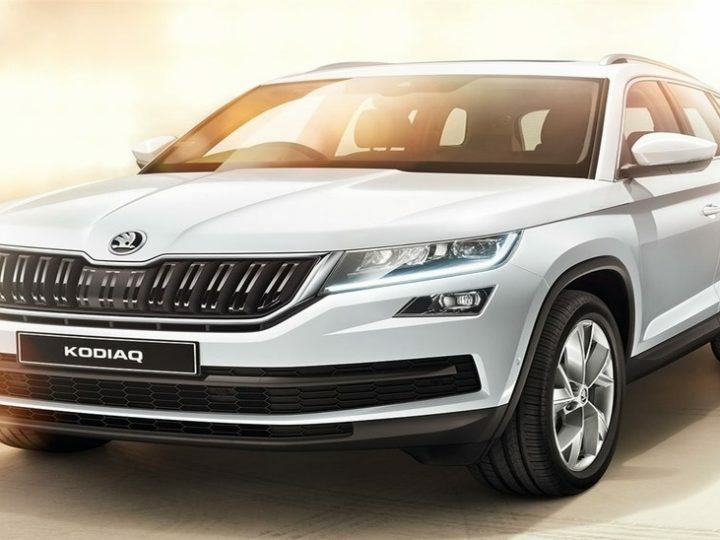 If you would like further information about the new Skoda Kodiaq specs, you should speak to us. 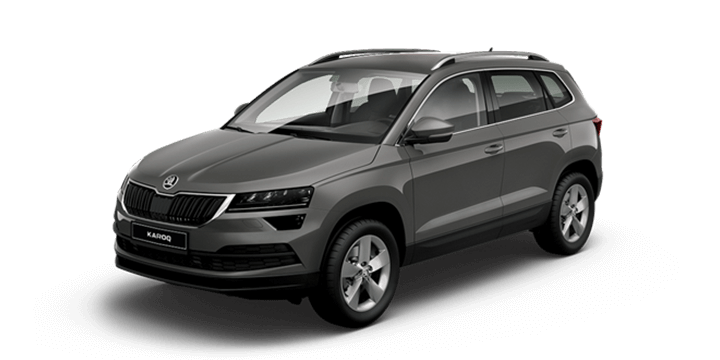 Our sales team members are on hand to answer any queries about the Skoda Kodiaq, review questions or pricing details. We would also be delighted to assist you with vehicle finance and insurance. 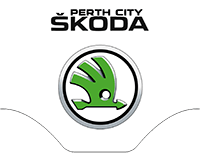 Before buying a Skoda Fabia, Perth drivers should visit us. 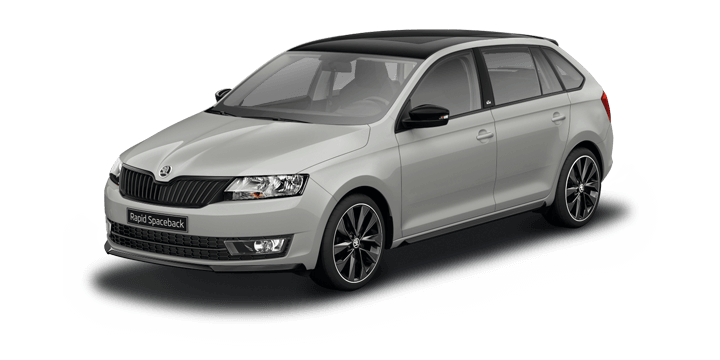 We have an impressive range of models including the Skoda Fabia 2018 range. Our sales team members are ready to answer any queries about the Skoda Fabia, price deals, and current offers. 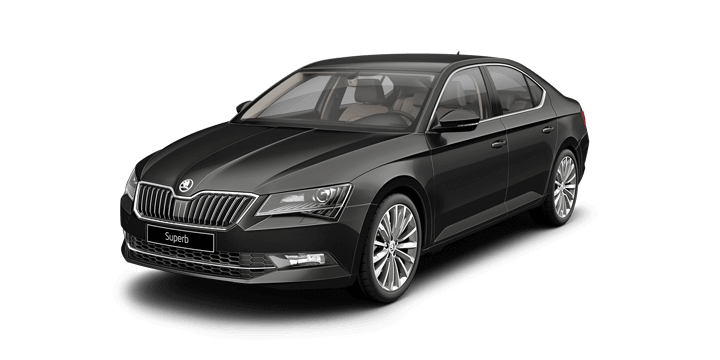 We would also be delighted to discuss vehicle finance options and arrange your Skoda Fabia test drive.